Caprice Crocus 28307 women's heeled sandal. 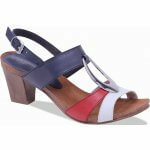 It features a soft high quality leather upper with contrasting panels and a decorative disk. The buckle fastening allows for adjustability and a secure fit when walking. 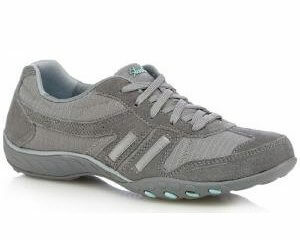 Underfoot the soft insole adds comfort, while the 60mm wedge heel adds a height boost. A beautiful shoe that would look great with dresses and jeans alike.